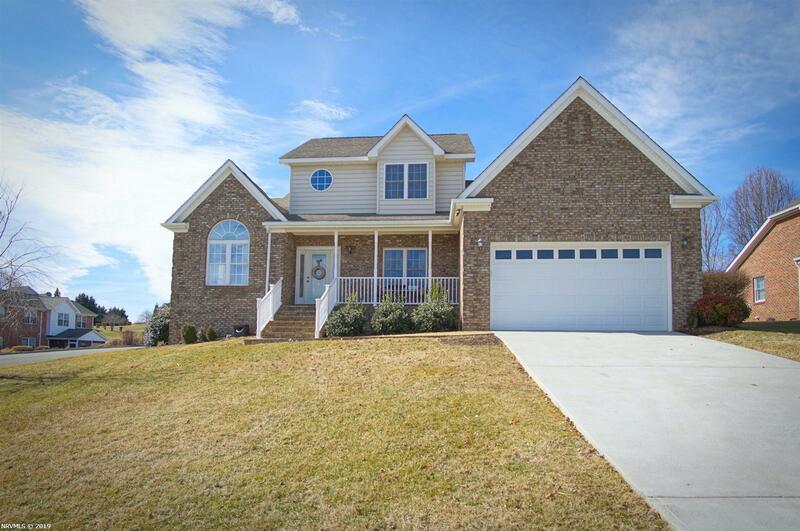 A beautiful brick, one and a half story home, in Herons Landing only a few blocks from the River Course & Clubhouse! This unique floor plan offers a variety of open / flexible spaces to accommodate a multitude of lifestyles. Hardwood, tile and carpet flooring, Granite kitchen counter tops, Tiled kitchen back splash and tiled master bath. Upper area loft, 2 car garage, covered front porch and a large, flat back yard for swings, corn hole and other outdoor games. Depending on your website platform, look for the Virtual Tour, Video or Media LINK for a walk through video of this home (http://tinyurl.com/y3ew8al9). Download pictures here (http://tinyurl.com/y55anxmx). Directions: Route 114 To Visco, Left On River Course Dr., Go Straight Through Stop Sign - House On Corner Of River Course Dr And Kingsmill Ct.